www.cqexpat.com is at your service! 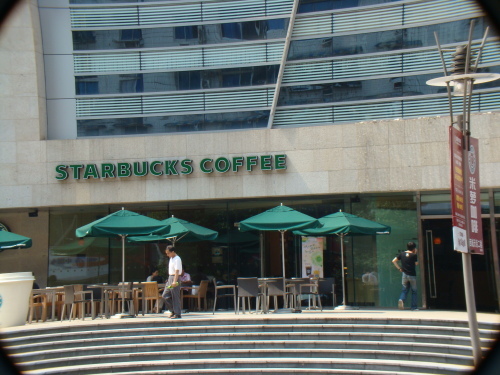 We're an online community offering Chongqing expats a place to make friends and share information about town, shopping, dining, jobs, housing, local news, sightseeing and much more. Since 2006, the Chongqing Expat Club website has been helping foreigners living in or visiting Chongqing to assimilate and discover more about this dynamic city. Simply sign up to join our active members' forum, take a look around the listings, articles, photos and community. Meet and connect with other members and get involved in the local community. Forum is the highlight of our website, with many active participants everyday. Members use the forum to ask questions / seek assistance, post an event or something for sale, look for a job or an apartment to rent, or simply make friends! Community and Listings are also among our popular features. Over the years a lot of people have found good friends, spouses, business partners, jobs, houses to rent / buy, nice restaurants to dine in, places of interest to visit or everything they need in Chongqing on the website, according to our online survey. Our website has seen an increasing popularity and an ever growing member base. It has been introduced by China Daily as the only such expat website in Chongqing and reported in an interview with Chongqing Youth News. If you are interested in advertising or cooperating with us, just send your email to info@cqexpat.com or use our contact page. 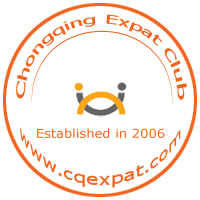 Enjoy your stay at www.cqexpat.com and have fun in Chongqing.